A fully featured rain shell, built to take on the worst downpours. 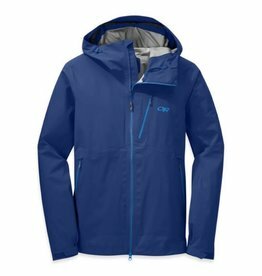 Versatile, three-season shell built for climbing and trekking. 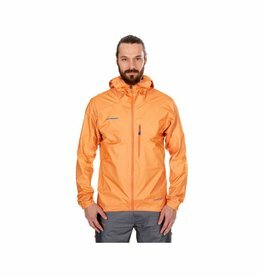 The PIZ PALÜ touring jacket is an ideal partner for both the ascent and the descent. 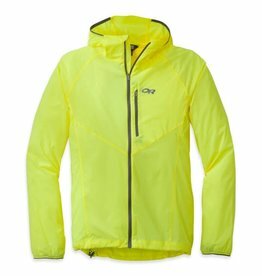 Optimized for durable weather protection during active endeavors. Will your next outing take you into high mountain terrain? The Eisfeld Light SO Hoody Men will add the perfect finishing touch to your equipment. 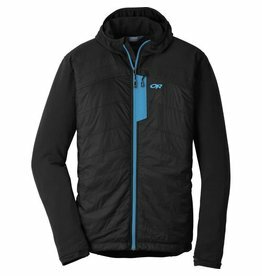 Made from a new, extremely lightweight and highly breathable 3-layer GORE-TEX® Active material with GORE® C-KNIT™ lining. 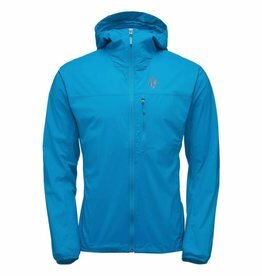 The Tantrum Jacket is great for highly aerobic activity, when the weather is not ideal. Superbly compact yet surprisingly robust. 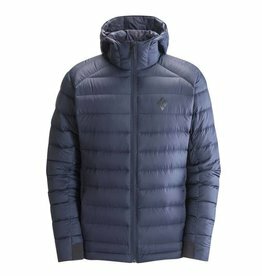 Worn on its own or layered under a shell, it adds lightweight, packable warmth to any sub-zero alpine adventure. The Outdoor Research Helium II Jacket offers minimalist storm protection. 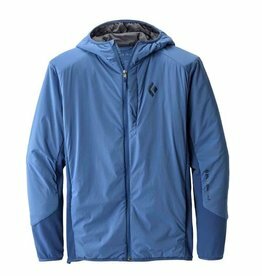 The lightly insulated Outdoor Research Deviator Hoody provides the perfect amount of air permeability and warmth for active pursuits. 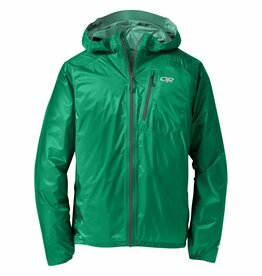 The Axiom jacket is a 4-season GoreTex 3L shell with an updated look. 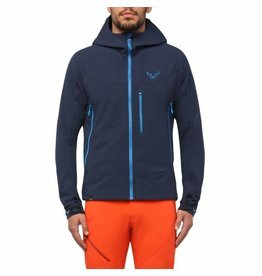 The Whirlwind Hoody is a softshell hoody that blocks alpine gusts and inclement weather on the ascent. 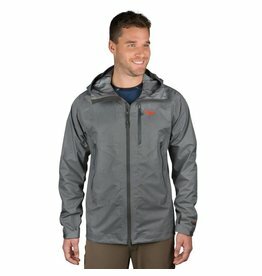 The Liquid Point Shell is a summit-pack staple, providing the unmatched weather protection you expect from GORE-TEX® in a simple, versatile package. Available in 3 colors. 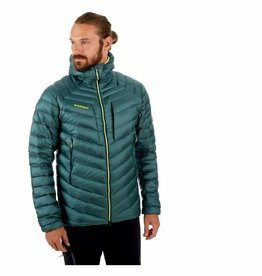 A ski mountaineer and ultralight alpinist’s dream jacket, the Helio Shell is BD's lightest GORE-TEX jacket and the king of packability. Available in 2 colors. 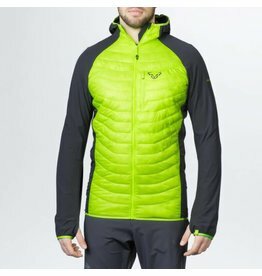 Lightweight, highly packable down insulation, it provides high-lofting warmth when the mercury dips. Employing the benefits of Black Diamond's First Light insulation with panels of blended merino wool in key areas, the First Light Hybrid Hoody combines a range of field-proven materials into a incredibly breathable and versatile midlayer. A high-output piece designed to move and breathe with you. 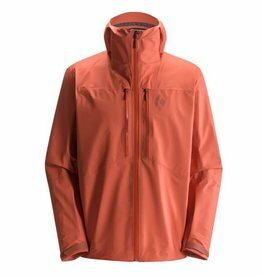 The Alpine Start Hoody is a pared-down protective layer, designed to shield against wind gusts and intermittent precipitation. Available in 5 colors.